Reggie appears to have received a rather impressive gift from his good friend Geoff Keighley – the host and creator of the Video Game Awards. Geoff worked with the wonderful artist Sam Spratt on the above painting to commemorate Reggie’s retirement. One of the best retirement gifts so far. From my good friend ⁦@geoffkeighley⁩ Commissioned from wonderful artist Sam Spratt. Thanks Geoff! 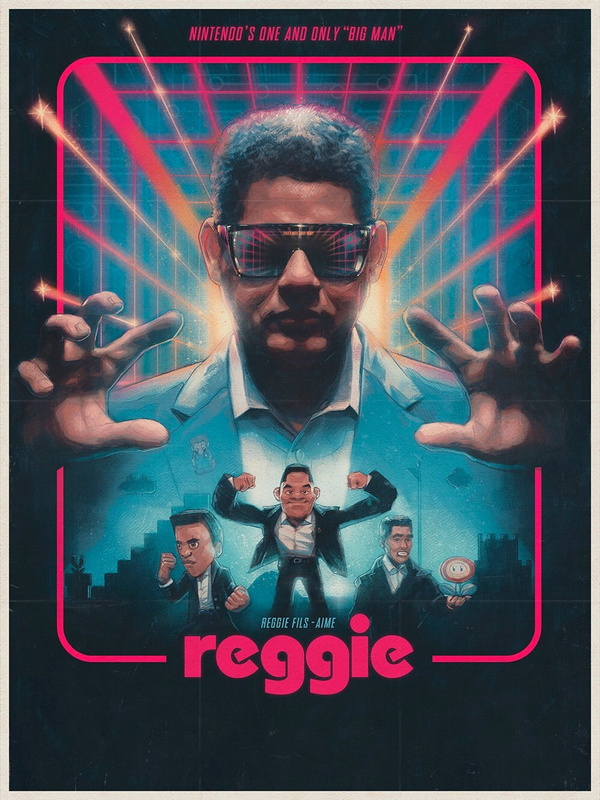 What an amazing legacy and career, thanks for your ongoing friendship and support through everything @reggie! So, what do you think of this masterpiece? Would you like to hang it on your own wall? Tell us below.